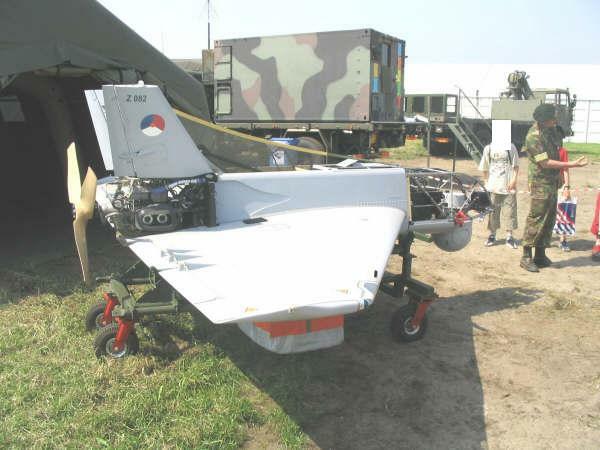 In 2001, the Netherlands bought 34 Sperwers for usage by the Dutch military. 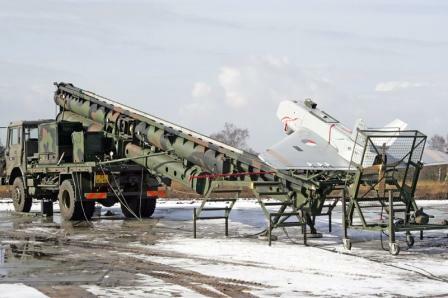 The sperwer was mainly used in Afghanistan between 2006 and 2009. 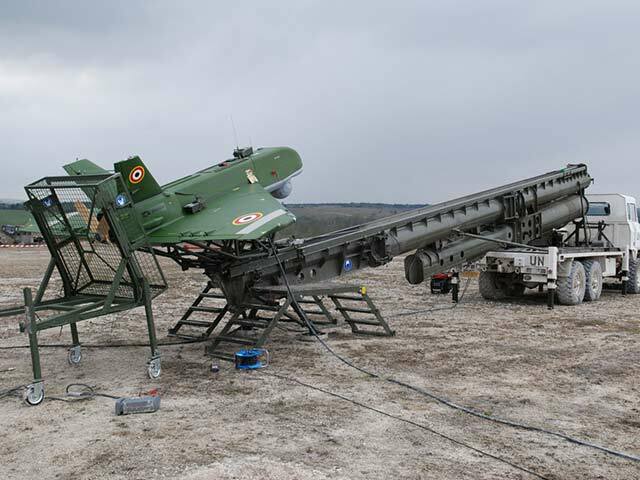 In june, 2011 the sperwer is withdrawn from operational service. 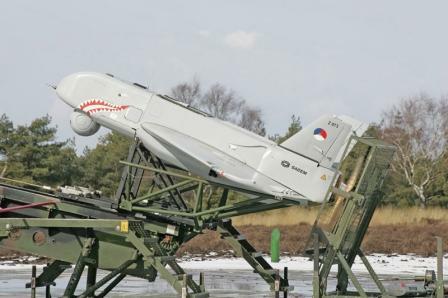 As an interim solution, the Dutch Army uses the Boeing ScanEagle. 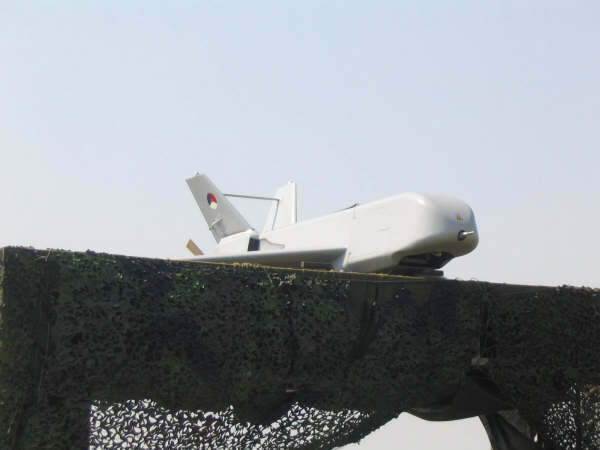 A derived version of the Sperwer is the System de Drone Tactique Intermediare (SDTI), used by the French Army.